It's easy to manage your files, emails, databases and more, all in one location with the industry-leading cPanel. Control panel is available on all plans which make your hosting package management a breeze! YFW Hosting provides latest speed technologies as our passion. Unique security solutions are your specialty and also provide good technical support. We configure secure daily backups with quick restore ability. We offer a 99.9% uptime guarantee. This means that we guarantee your website will be available 99.9% of the time, excluding scheduled maintenance. We use redundant bandwidth providers, routers and switches to provide full redundancy at all levels within our network. This guarantee covers both network and server failures. Try our other products with no hassle! Try our new products with no hassle! Try our new products with no hassle and free of charge! Are you on the verge of creating a website, but require script? Now you can concentrate on other aspects of Business while our Scripts do the Hard Work for you! 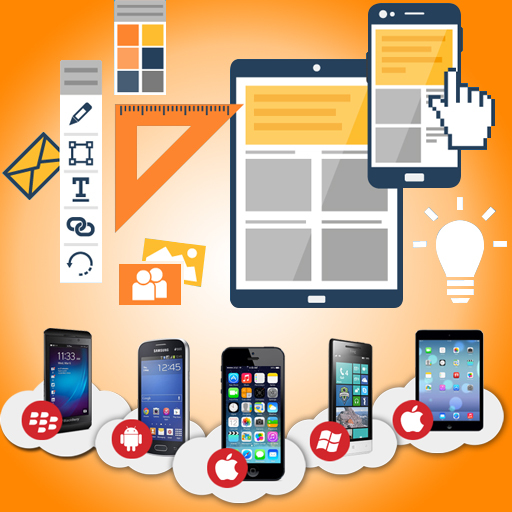 For the best and highest quality apps, Innate Apps is the name that you can trust to provide you top of the line choices like no other! Buy readymade apps straight from our store with inbuild Push Notification Service to instantly update all your app users. 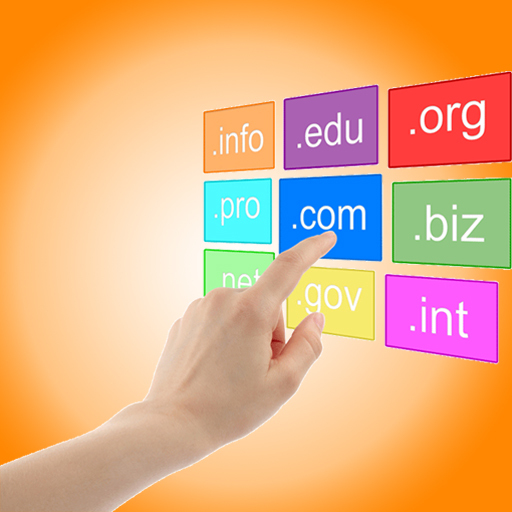 Picking the right Domain Name is the first step to getting Online. We have plenty of domains to choose from. 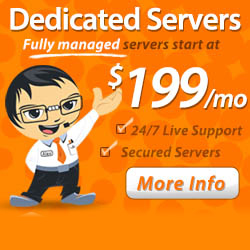 Our VPS hosting is generally the most economical option for application hosting. 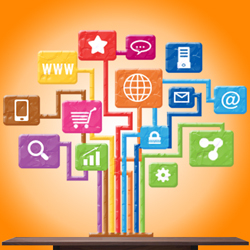 It is the most affordable way to get your website online. No matter how fast your business grows and how quickly the demands on your Cloud VPS solution increase, with our managed VPS hosting solution, you can scale your order up instantly and add virtual private servers to cope with your needs, in a matter of minutes. © 2015-2019 YFW Hosting. All right reserved.